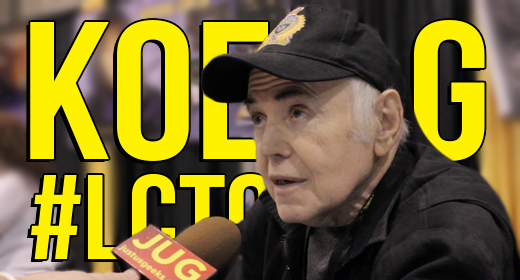 Here’s our interview with the one and only Walter Koenig from Star Trek: The Original Series! Hear the story of how Koenig landed the role of Chekov, his thoughts on the original series, and what he thinks about the Anton Yelchin and the new movie universe! Don’t miss this interview! Pam Yarbrough liked this on Facebook. Yulia Sekret liked this on Facebook. Bradley Osborne liked this on Facebook. Justin Gadd liked this on Facebook.